Virginia’s Newest, Scariest Haunted House Attraction. 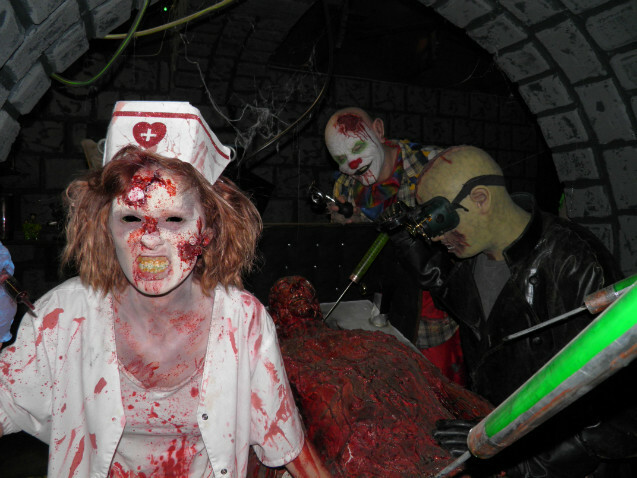 Meek’s Manor is unlike any other haunted house you’ve been to. You will feel like you just walked into a Horror Movie. 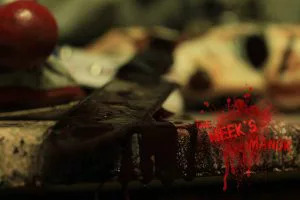 The Meek’s Family Horror Movie, a Psychological thriller. 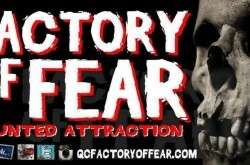 If you want to be REALLY scared, then this is the haunt for you. Totally indoor House Haunt, Indoor Waiting (rain or shine) Vendors, Short film viewing, 21 Terrifying Rooms. Meeks’ Manor Has a New Location! Terror has a new home. 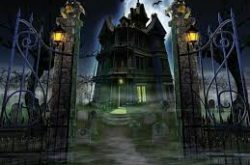 The Meek’s Manor Haunted House provides the most blood-curdling, mind-bending horror Experience in Virginia, located in Roanoke. Experience first-hand the soul-wrenching transformation of the Meek’s Family. Axle, Mickey, Hunter, and Nikki are the ultimate Meek’s Family Killers! The Meek’s Siblings provide PURE TERROR! Will you make it out alive?? Buy your ticket & parking pass now! This is the story of how three loving relatives; Axle, Mickie, and Nikki Meek’s were transformed into the three deadliest sociopaths, Virginia has ever seen. Fairly innocent when they turned on their abusive connections shredding them, and leaving them for dead in their own house, they have slashed a bloody trail across the country. Years of tender care by their grandfather couldn’t appease their blood lust. Despite their timid outward appearances, their inner demons grew hungrier and hungrier while neighbors disappeared and the hideous pile of corpses mounted. Seeking refuge and distraction in the circus, these vicious killers left a brutal trail of broken bodies behind them as they traveled across the country, entertaining circus fans by day…and slaughtering them by night. This is a perfect place to spend an October evening! I screamed my head off! They wanted to keep it, but I still need it. The detail of the house and the story are fantastic. There were people of all ages and “scare levels”. I am a pretty low bar, but the teenage guys in front of me weren’t all that cavalier when they had to cross into each room. The actors do an awesome job and are way into their parts. It is absolutely worth a visit. Go the bathroom before you go in, though. This is the best haunted house attraction!